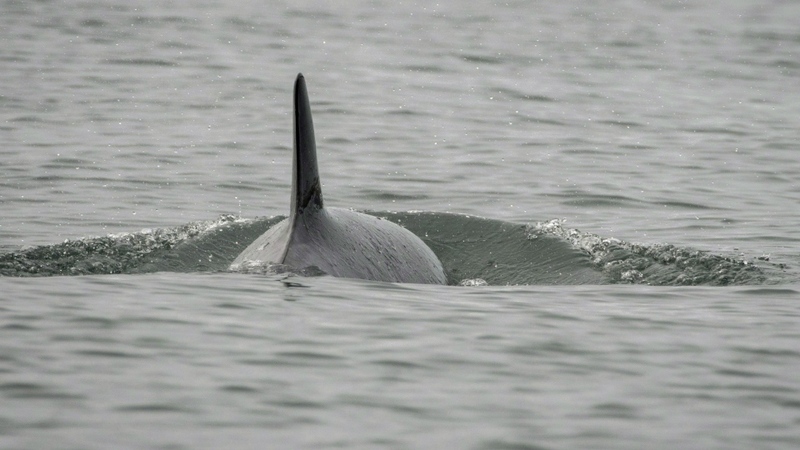 SEATTLE - Efforts to find a sick young orca from a critically endangered population of killer whales in the Pacific Northwest came up empty Thursday, and a scientist who tracks the animals declared her dead - though federal authorities said they'd keep looking. Scientist began to be concerned about J50 in July. Teams dropped live salmon from a boat as J50 and her pod swam behind - a test to see whether fish could be used as a means of delivering medication.